Grant has been the Senior Pastor of Fellowship Bible Church since August 2000. Prior to moving to central Texas, he served in positions as Youth Pastor, Worship Pastor, and Associate Pastor at Southwest Bible Church in Beaverton, OR. As a collaborative leader, Grant devotes his time to creating and casting vision, developing leaders, shepherding the church with our leadership team, and teaching the Bible in a way that enables people to authentically grow in their relationship with Christ. Grant has his Master of Divinity degree from Western Seminary and his doctorate from Dallas Theological Seminary where he also serves as an Adjunct Professor in their doctoral program. Grant and his wife Corina have four children: Ashley, Austen, Christiana, and Cameron. Little known fact: Grant traded in his red sports car for a “family van.” Love involves sacrifice. 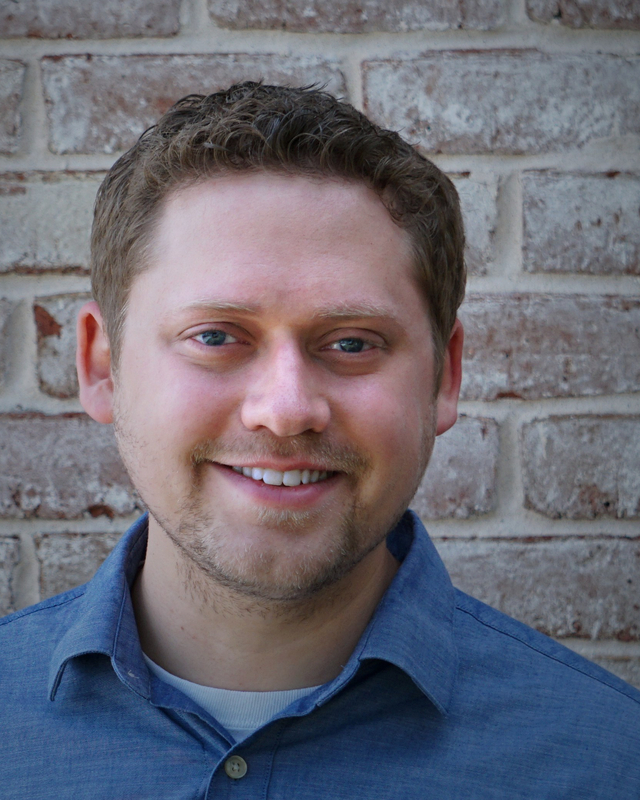 Ryan joined Fellowship Bible Church as the Associate Pastor of Ministry Development in October of 2015. Ryan has a passion for making disciples by developing ministries and building leaders through team-based ministry. His responsibilities include small groups, equipping classes and men’s ministry, as well as coaching our ministry directors to best position Fellowship to fulfill our mission and vision for people of all ages. 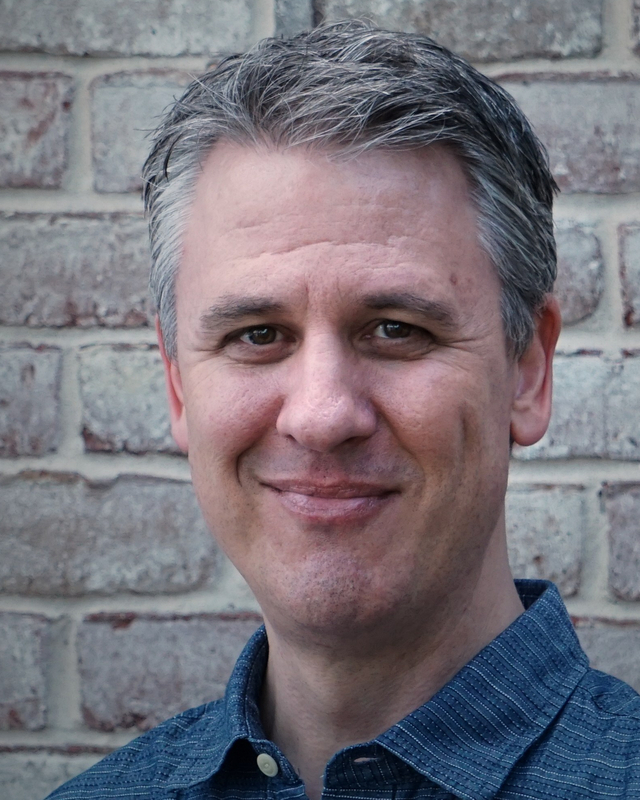 Prior to moving to Waco, Ryan served on staff as Pastor of Discipleship and Administration at CrossWay Bible Church, Blue Springs, Missouri, and as Minister of Small Groups at Northwest Bible Church, Dallas, TX. Ryan has a Master of Theology degree from Dallas Theological Seminary and Bachelor of Business Administration from Texas A&M University. Prior to vocational ministry, Ryan worked as a business consultant in a corporate setting. Ryan and his wife, Amber, have three children: Cadence, Colby and Campbell. Little known fact: Ryan has had two kidney transplants since the age of 19. He feels extremely blessed by his family members who sacrificed so that he could live. Steven joined fellowship as the Family Life Pastor in June 2017. He is passionate about family ministry in the church, and equipping parents to disciple their children. His responsibility is the oversight of the family ministries, which include Fellowship Kids ministries, student ministries, college ministry, and parenting ministry. He also enjoys equipping and empowering ministry leaders in the church. Steven has a Master of Theology degree from Dallas Theological Seminary, and a Bachelor of Arts from Moody Bible Institute. Prior to joining Fellowship, Steven was involved in various church ministry roles for 13 years. 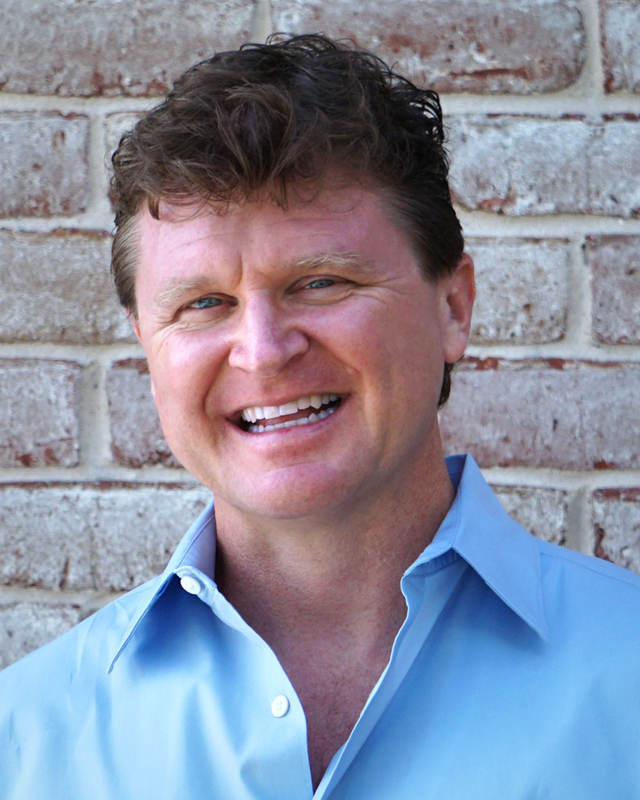 In 2012, he launched a website dedicated to equipping ministry leaders for children’s and family ministry. He also has a background in marketing, sales, and management in both corporate and non-profit settings. Steven is married to his wife, Katie, and has two sons, Samuel and Joseph. Prior to moving to Waco, they lived in Dallas, TX, and Chicago, IL. Since moving to Texas, his expectations for good Tex-Mex and BBQ have increased exponentially. Little known fact: Steven is a coffee lover, who enjoys high-quality coffee in various forms. Josef joined Fellowship Bible Church as Operations Manager in 2014. 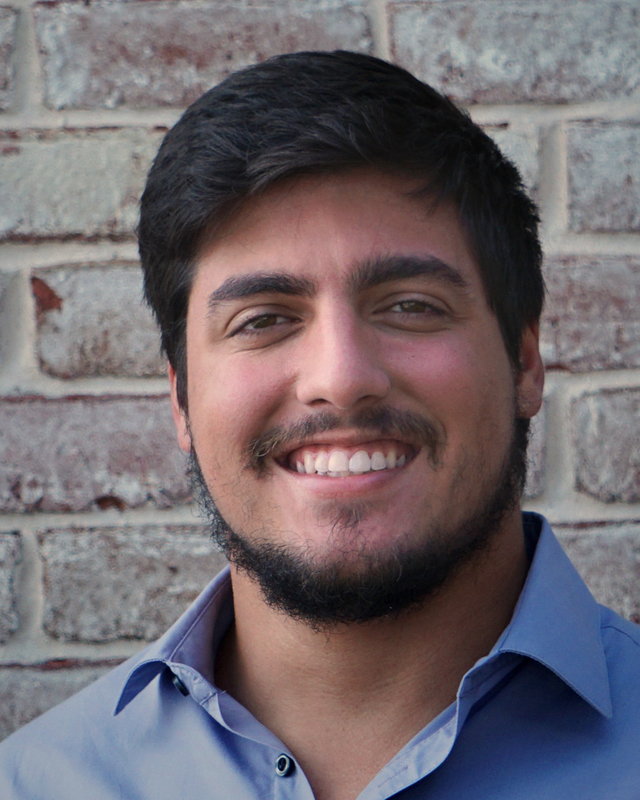 Prior to joining Fellowship, he worked as an instructional designer, consulting in Higher Education at UTSA, and worked in the non-profit sector in Austin, TX. His philosophy on management is systems-based, heavily reliant on collaboration and team-based projects. At Fellowship, Josef oversees the daily operations of the campus, and focuses on innovative approaches to the strategic questions that affect our ministries, staff, members, and visitors. He believes that answering these questions well is a critical element in serving our community and beyond with the gospel. Josef holds an undergraduate degree in International Studies and a master’s degree in Global Policy. Josef and his wife Sarah are originally from San Antonio, Texas, but have also lived in College Station and Austin, before moving to Waco. They have a daughter, Charlotte, and a son, Landon. He enjoys spending time with family, running, tinkering with computers and reading. Little known fact: Josef lived in Tunisia for one summer, teaching conversational English while finishing his undergraduate degree. Theresa is the Director of Care Ministry at Fellowship. She attended Baylor University where she received both a BA in Psychology and a Doctorate of Psychology (Psych. D.). Retired from 25 years of working in private practice, Theresa is dedicated to building up those in need of soul care, through the various segments of this ministry. Theresa is married to Ray Emerson. She is blessed to have two children and four grandchildren. Her daughter lives with her family in Inman, Kansas and her son lives with his family in Frisco, Texas. Little known fact: Both Ray and Theresa can claim the title of Dr. Emerson (Ray is a local veterinarian and Theresa has a Doctorate of Psychology). Susan joined the staff of Fellowship Bible Church in February of 2017, as Church Communications Coordinator. On January 1 of 2018, she stepped into the additional role of Interim Director of Women’s Ministry. Originally from Independence, Missouri, she is a graduate of the University of Missouri, with a B.S. of Education, certified in Art K-12. Susan and her husband Rodney moved from the Atlanta area to McGregor in August of 2015 and have been attending Fellowship since September of 2015. 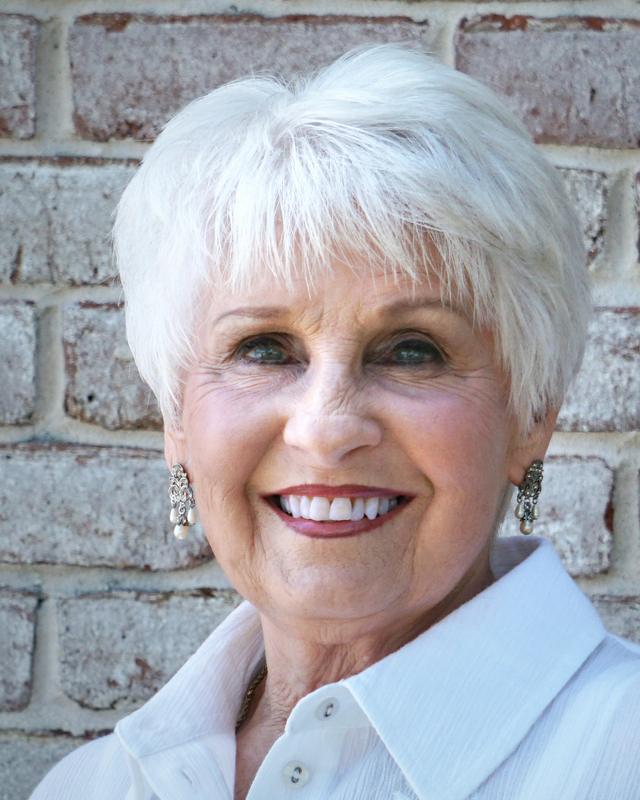 Before moving to Texas, she served as Director of FamilyLife Ministry at Mount Pisgah U.M.C. in Johns Creek, Georgia. 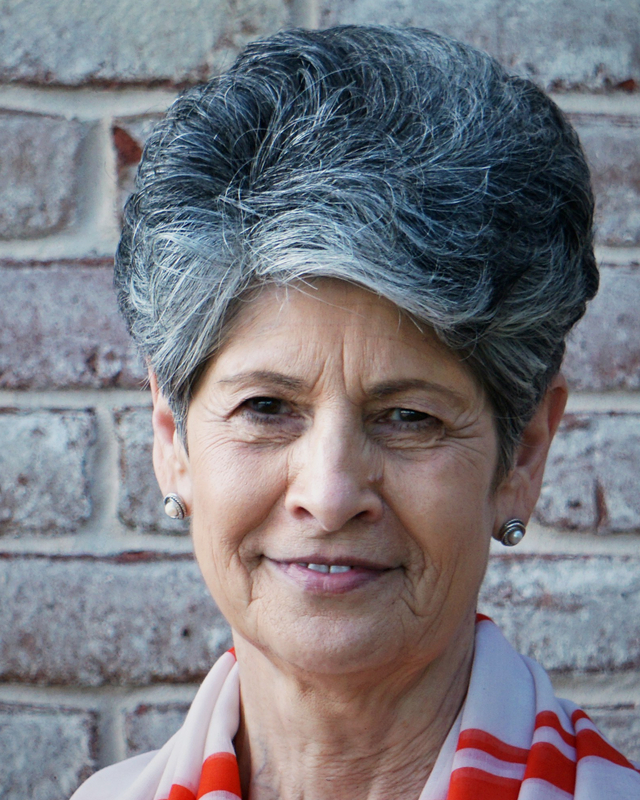 In that role, she worked extensively with women’s ministry and adult discipleship. 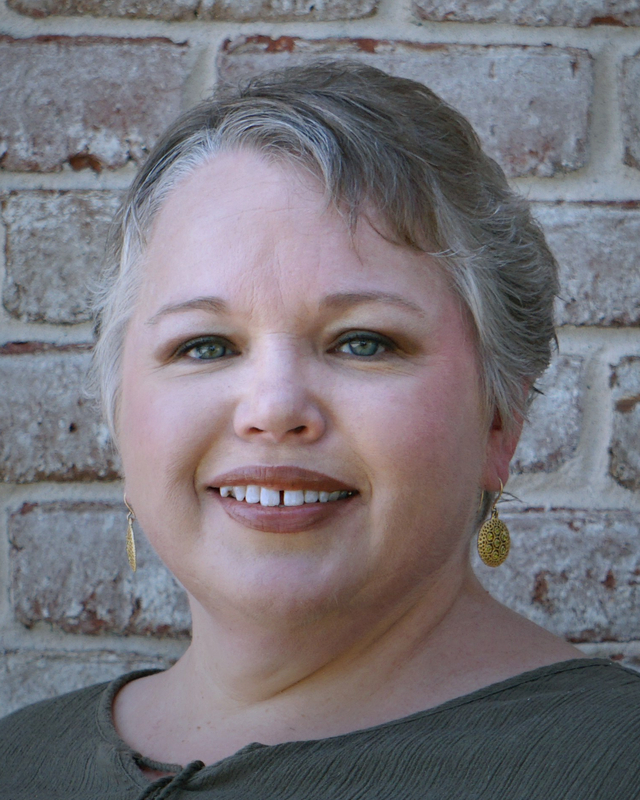 Susan looks forward to helping women connect in community and grow in their relationship with the Lord. Susan and her husband Rodney have a son, Scott, who lives in Atlanta, Georgia. They also have a daughter, Hallie, a son-in-law, Greg, and two wonderful grandchildren, Caroline and Samuel, close by in Robinson, Texas. Little known fact: She enjoys painting, sewing, and exploring The West. 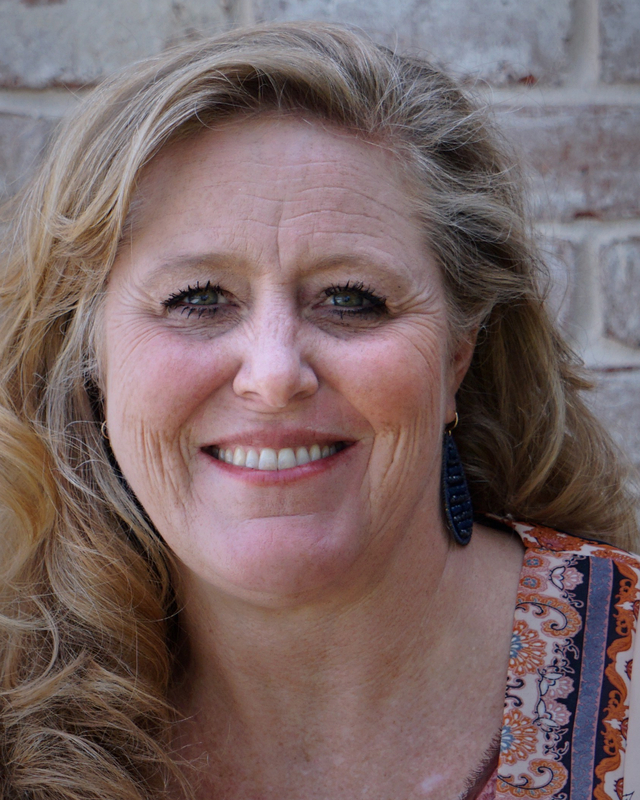 Kimberly Breiner is the Early Childhood Director at Fellowship Bible Church. She and her family moved to Waco from New Jersey in 2016, for her husband to begin a graduate program at Baylor University. Kim graduated with a degree in Elementary Education from Cedarville University in 2010, and taught for five years at a Christian School. She is truly passionate about fostering an environment where kids can learn and be nurtured—spiritually and emotionally— and where parents’ can feel involved in the discipling of their children. Kim and her husband have two boys, Cayden and Micah and a dog, Layla! They enjoy anything outdoors, including running, biking, hiking, and sailing. Little known fact: Kim loves running long distances, cooking cultural dishes with her husband, being in nature, singing, and being a mom! Carrie Fulton is the Children’s Director, Elementary-Intermediate, at Fellowship Bible Church. Carrie graduated from Baylor University in 1992, and taught in the public schools for several years. Later, she became a Child Advocate at a domestic violence center. Throughout her experiences, Carrie has led children’s activities on numerous foreign mission trips. Children’s ministry is very near and dear to Carrie’s heart. She has a passion for providing a loving, safe, yet fun environment that assists parents in raising godly children, so that they may know Christ and begin their lifetime relationship with Him. Carrie and her husband, Stephen, are blessed with four children: Avery, Anderson, Adelyn, and Aiden. Little known fact: Carrie LOVES sports! She is never happier than when she is at a football or basketball game. Go CS Cougars, Baylor Bears, and Dallas Cowboys!!!!! If you ask Nathan, he is single…which he is. However, he really is a double, having been born a twin. He enjoys playing disc golf, is known to play sports of any kind, and loves an intense game of chess. Little known fact: Nathan has had two knee surgeries, one shoulder surgery, and has broken both of his collar bones, though not at the same time! 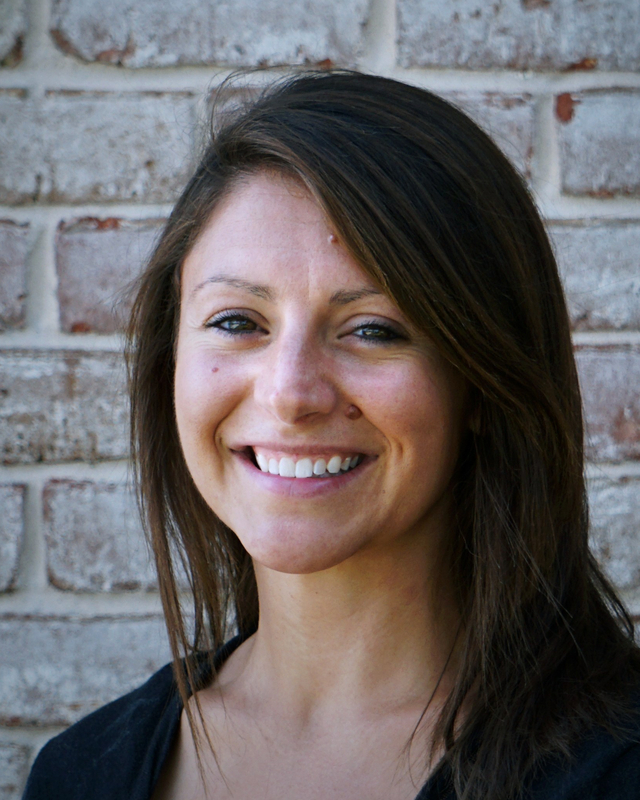 Jennifer began her work at Fellowship in April of 2013. Prior to her current position, she worked as an Administrative Assistant at First United Methodist, Hewitt. Jennifer has worn many hats including working as a pharmacy technician and an independent beauty consultant. Her versatility, insights and organizational skills help Fellowship Bible Church run smoothly. She and her husband Donald have been members of Fellowship Bible since 2011. They live outside of Moody with their four-legged “fur baby”, Sugar. Jennifer enjoys reading, puzzles, baking, college sports and relaxing on her back porch. Little known fact: Jennifer has never broken a bone; however in 2006, she was a bone marrow donor. She encourages others to sign-up for the National Marrow Donor program. Jo Anna Booth has been an Administrative Assistant at Fellowship Bible since 2010. Prior to coming to Fellowship, she was an administrative assistant for her husband in the branch office of Sentra Securities Corporation until his death in 2005. 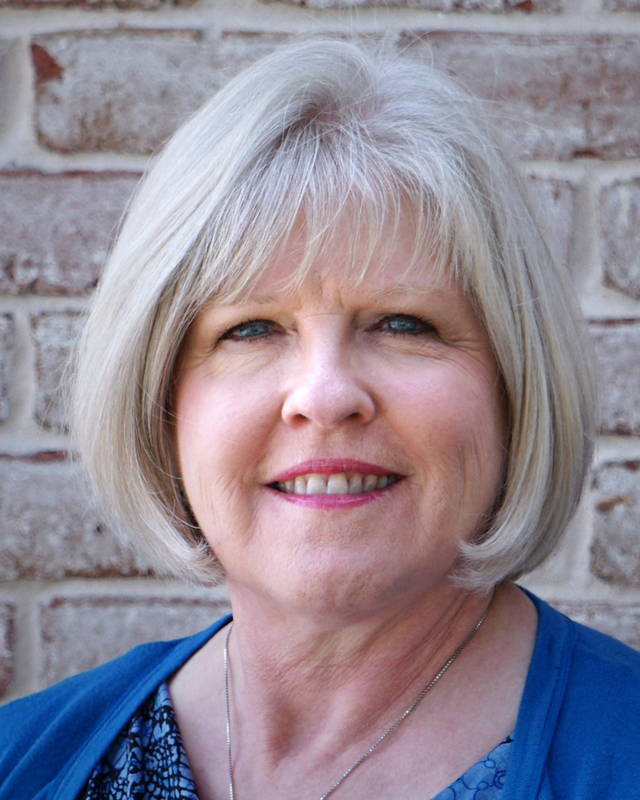 From 2005 to 2010, Jo Anna was an Administrative Assistant for the First Assembly of God Church, Waco, TX. Her personal philosophy is, “do unto others, as you would have them do unto you,” and “the more you do, the more you can do,” and vise versa. She believes it is important for her to be strong in God’s Word, having it deep in her heart. Jo Anna loves to read and spend time with her family. Little known fact: She is known for making the best Chicken Pot Pie, and a baker of pies and cookies, but not cakes. She really doesn’t like cake, but loves corn bread.